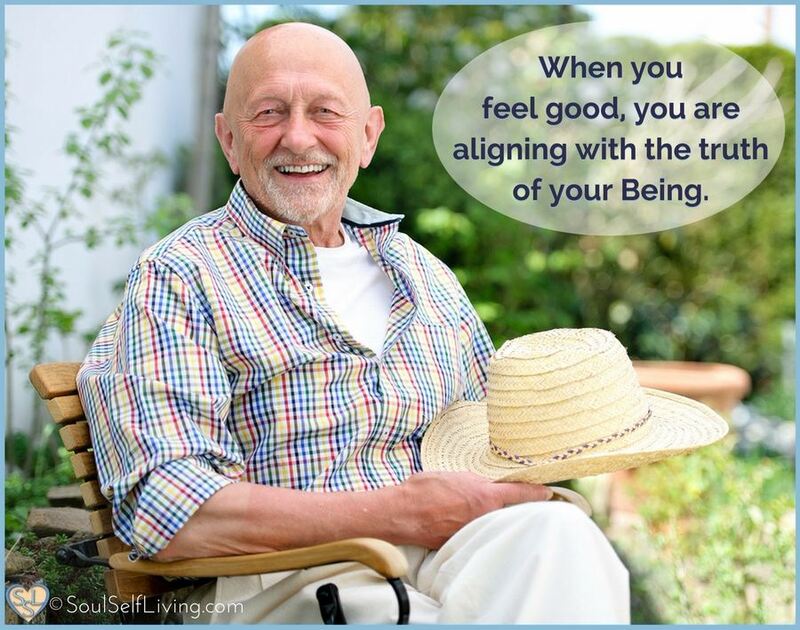 When you feel good, you are aligning with the truth of your Being. Alignment is easy when you have no preconceived judgments. Holding any judgment will block the natural flow of energy, thereby causing distress and discomfort within your psyche. 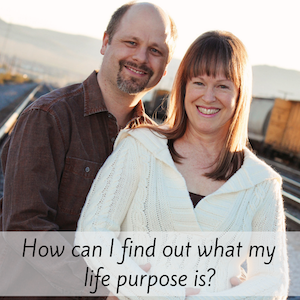 You can release your judgments by transforming them into discernment. Discernment is a useful tool to use for oneself. It cannot be used for another. Each person must discern for themselves what is right for them. Keep your thoughts clear and avoid mucking up the waters of emotion with outdated ideas formed from prior judgments. Click To Tweet Endeavor to keep your energy moving without restrictions. 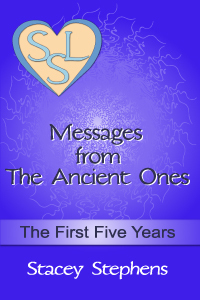 This message was channeled by Stacey Stephens, Healer & Channel for The Ancient Ones. © 2010-2019 Soul Self Living, Inc. All Rights Reserved. Unauthorized duplication or publication of any materials from this site is expressly prohibited. 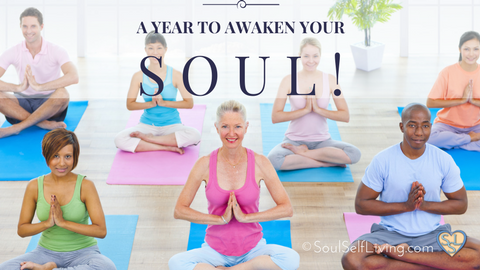 Terms & Conditions | Soul Self Living™ is a trademark of Soul Self Living, Inc.